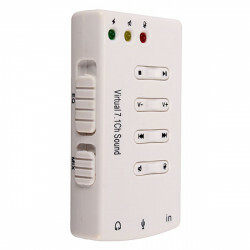 Audio function is NOT supported on all models released before April 2010!!! 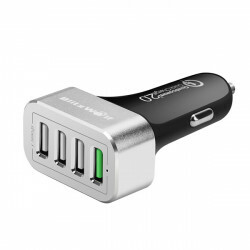 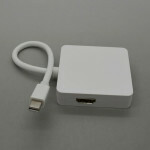 Feature: This is USB 2.0 External 7.1-Channel Audio Sound Card Adapter. 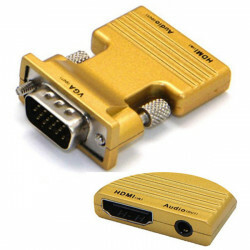 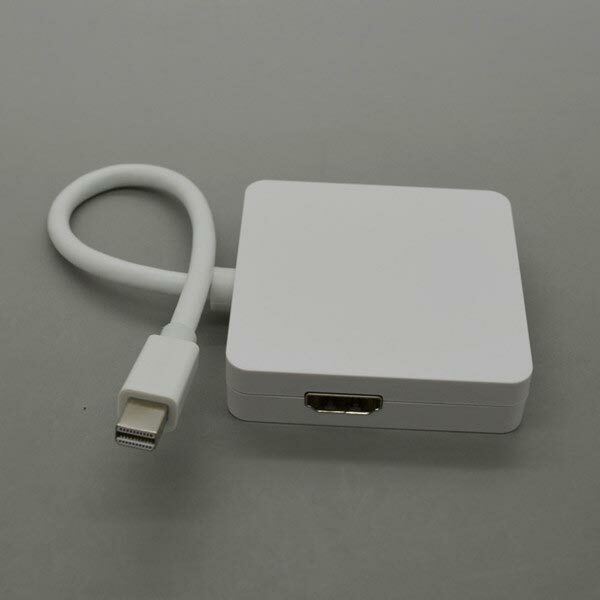 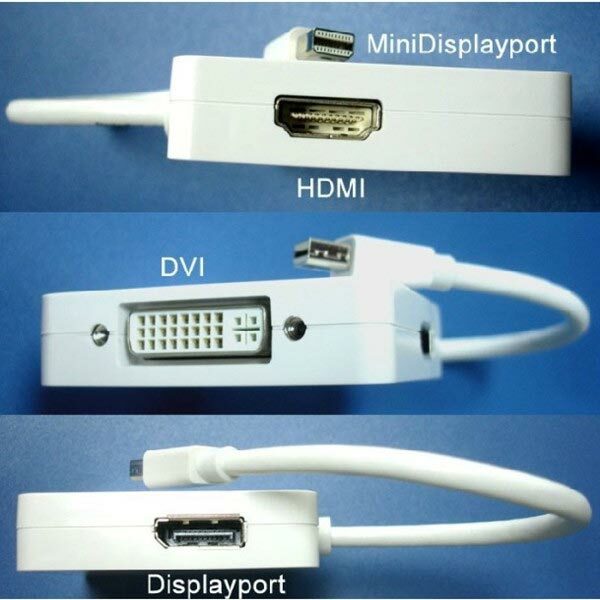 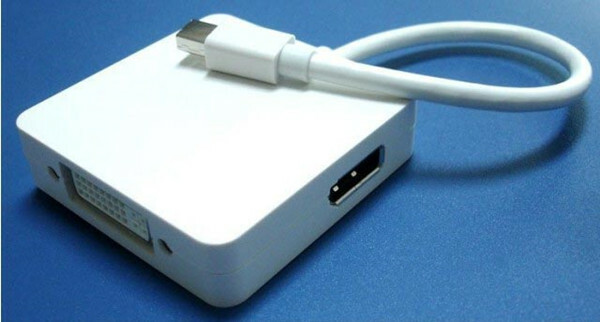 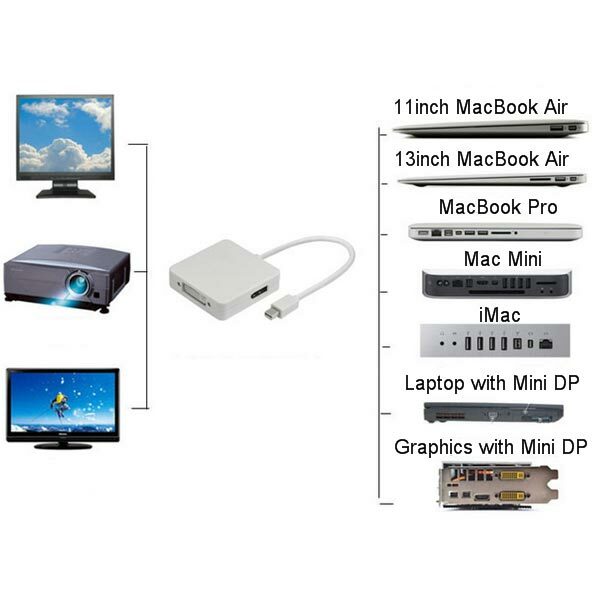 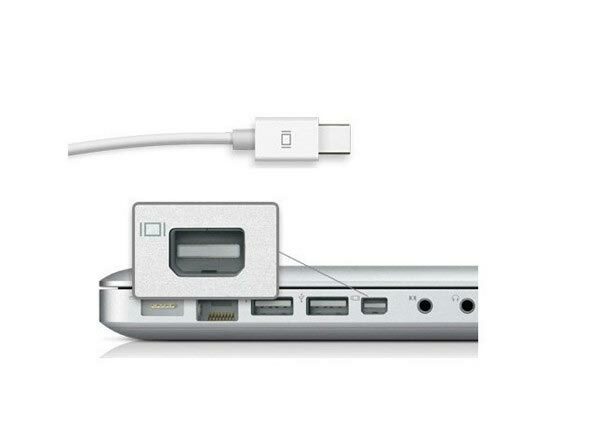 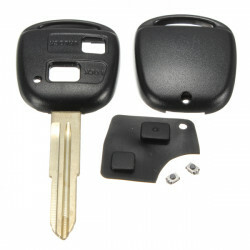 It can work wi..
HDMI Female to VGA Male Adapter 1080P DVD Tablet PC to TV MonitorFeature: Our products..